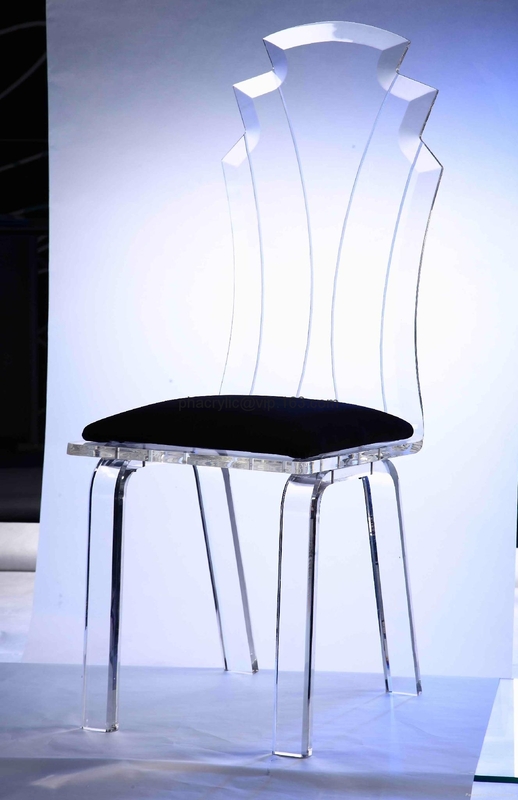 The LED light can be any color as customer demands. 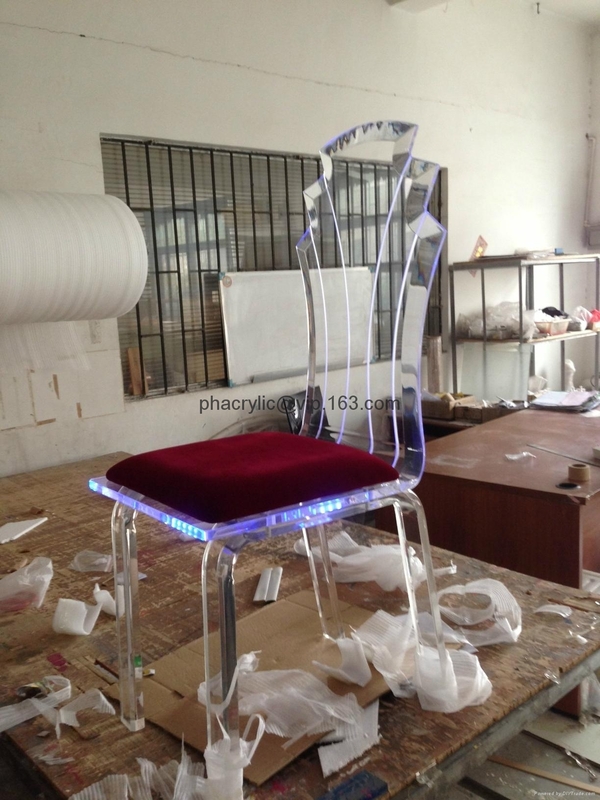 We can also make changed LED light for the chair to show different colors. The battery can be changed if it's used up.